CALLING ALL LAND BANKERS!! THIS WONT LAST LONG! 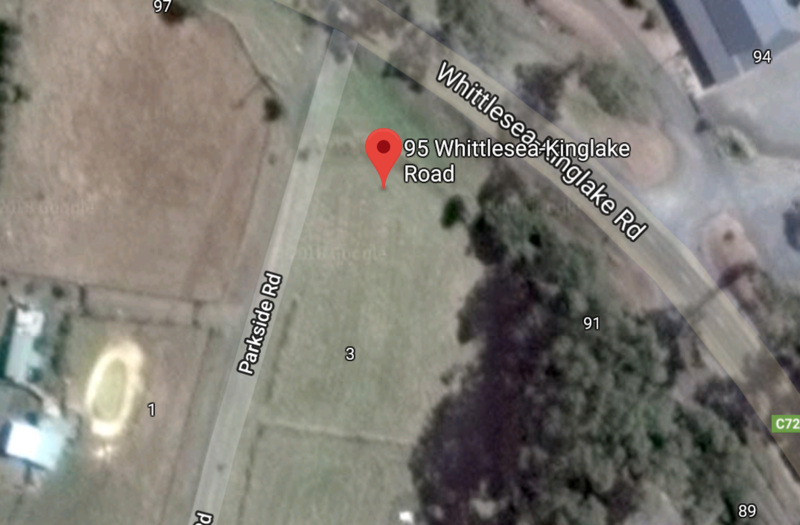 The Realest Estate is proud to present to you this amazing opportunity, corner block credentials, over 50 metres of great main road exposure on 2 seperate allotments, only a stones throw from the town centre of Kinglake. YOU CANNOT BUILD ON THIS BLOCK! Grow fruit trees and have family picnics. Today this property can be tomorrow’s tree of life. The combined 2 blocks form just over 1200 SQM of potential. * This property is offered on a short settlement - preferably less than 30 days.